Portland Engagement photos are one of my favorite shoot sessions. 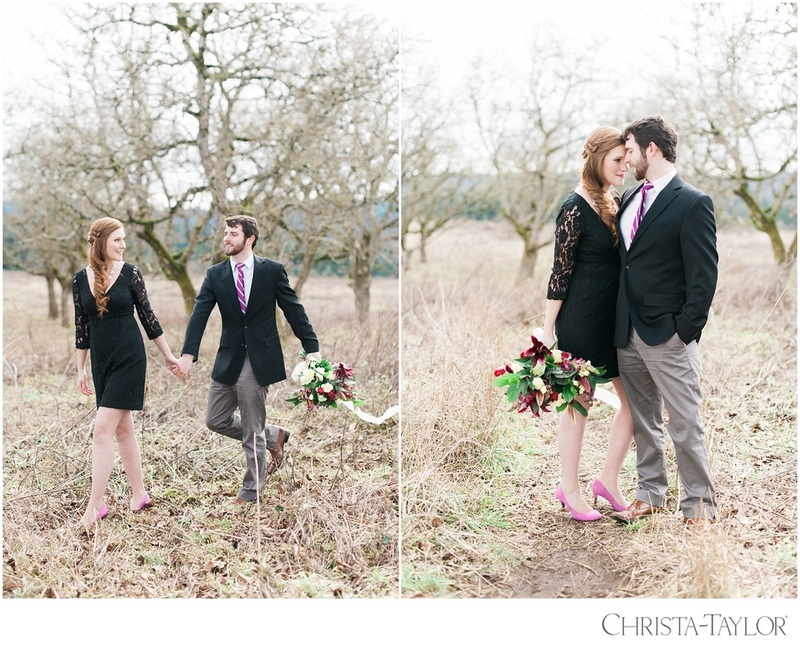 There are so many gorgeous locations to shoot in Portland for your Portland engagement session. 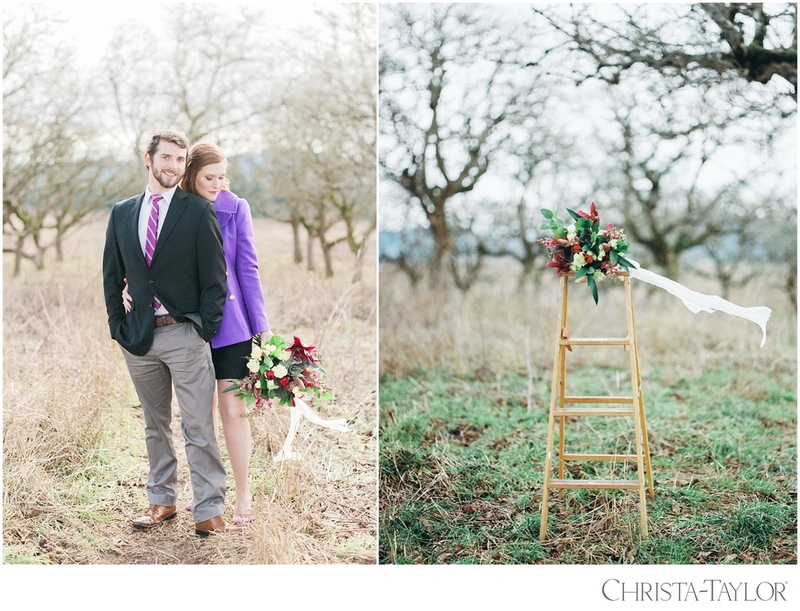 If you're looking for rustic, romantic outdoor engagement photos- then Powell Butte is your spot. It's like stepping into a wild-life reserve, minus the wildlife. I always secretly imagine that Johnny Appleseed planted the orchard at the top of the Butte. Who knows? Maybe he did! 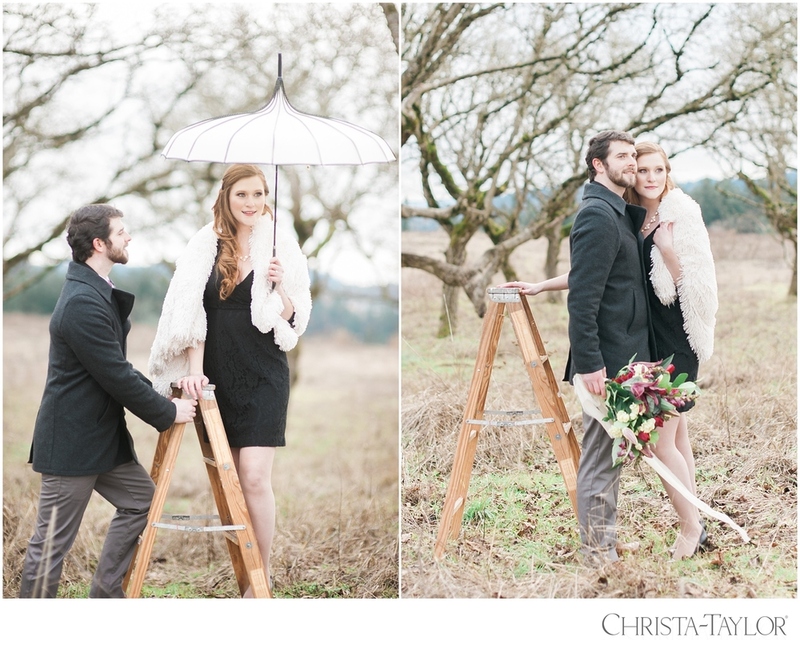 Our styled engagement shoots include a double makeover for the bride and styling props from the studio. Can you tell the difference between the digital and film images? Portland film photographer, film engagement photos portland. Marriage will change you. If approached correctly, you will become the best version of yourself through the "iron sharpening iron" effect of living with your closest friend. Yes, they are your friend but they are also your lover, your counselor, your confident, your sounding board, the voice of reason, the anchor within the storm, and often - the truth you need to hear. Together you have committed to walk through life hand in hand through every obstacle, even the ones our own hearts and selfishness create. But that is part of the beauty of it. The places of decay in our hearts must be taught to blossom, and it usually requires pruning. If done right, Marriage is the best, most painful, most romantic "pruning" you can imagine. My younger brother Dan (one of my 4 amazing brothers) is now engaged and his fiance' Kristen, from Alaska, agreed to hike to the top of Angels Rest for this stunning shoot. Yes, it was freezing. Yes, I am pregnant. Yes, I couldn't breathe. 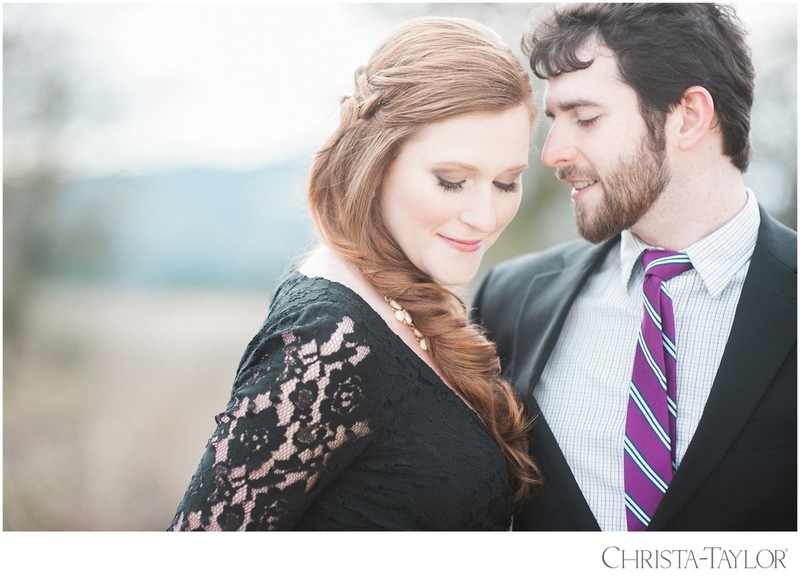 Angels Rest Engagement Shoot by Portland wedding photographer Christa-Taylor. What's not to love about the best elements of the Northwest in one photo shoot? 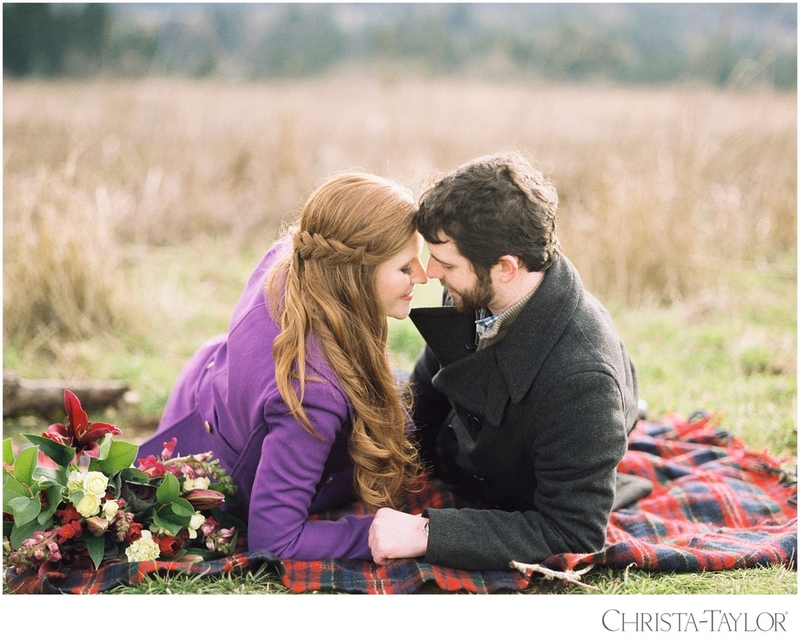 Pendleton plaid, a makeshift tent, fur blankets and hot coffee :D This styled session was for a very special anniversary for this Portland couple :D It was worth the drive!